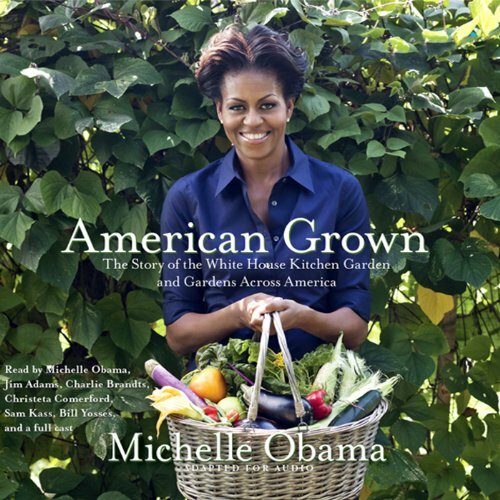 Résultats par narrateur "Bill Yossesand"
In April 2009, First Lady Michelle Obama planted a kitchen garden on the White House's South Lawn. It is a garden with roots in the American past, stretching back to George Washington, John Adams and Thomas Jefferson, but it is also a garden very much designed for America's future. As fresh vegetables, fruit, and herbs sprouted from the ground, this White House Kitchen Garden inspired a new conversation all across the country about the food we feed our families and the impact it has on the health and well-being of our children.